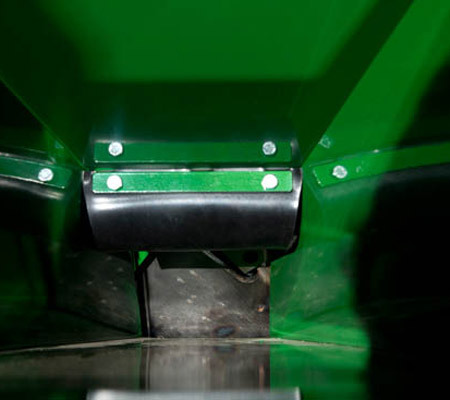 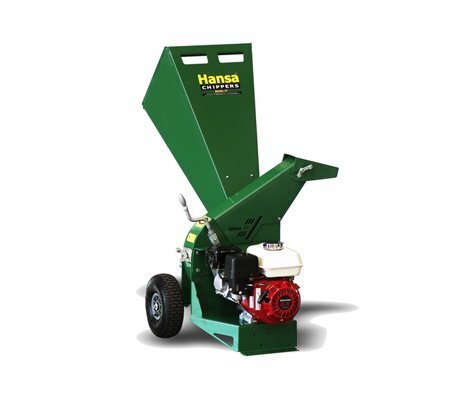 Hansa chippers make mulching easy. 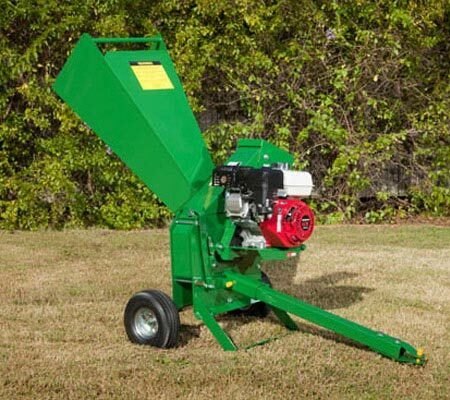 The Hansa C7CLX is ideal for the home gardener, acreage use or small farms. 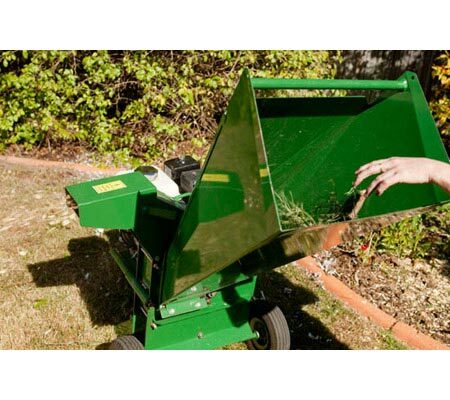 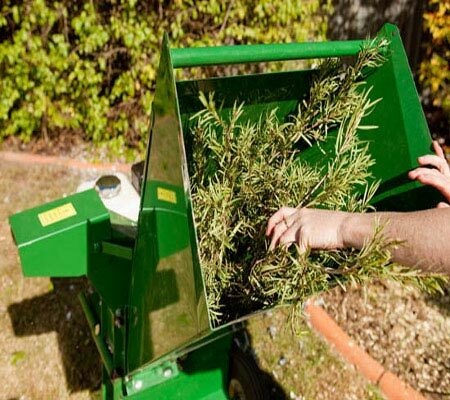 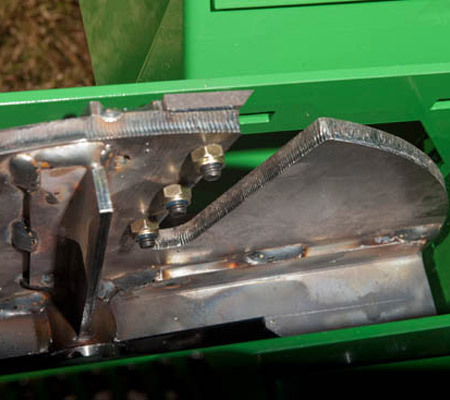 This is a top quality machine which will handle your large quantities of garden debris. 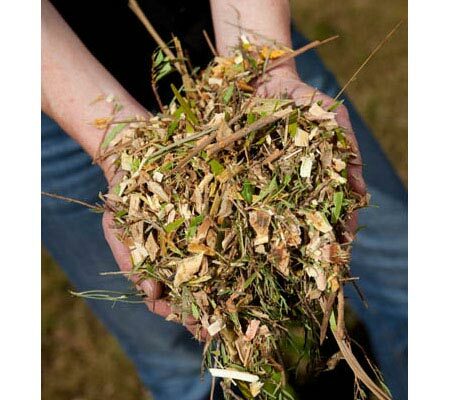 Tidy your garden and make valuable mulch when and where you need it.